You are at:Home»Lex Pedia»Lex Articles»Can right to beg be read under Article 19(1)(a)? The beggar in India has always been an object of charitable attention. Freedom of Speech and expression means the right to express one’s own convictions and opinions freely by words of mouth, writing, printing, pictures or right to earn livelihood or any other mode. 2) Also a person may be an alcoholic or a drug-addict in the hunt for financing his next drink or dose he might be begging due to addiction. 3) Thirdly a person might be forced by a beggary gang. 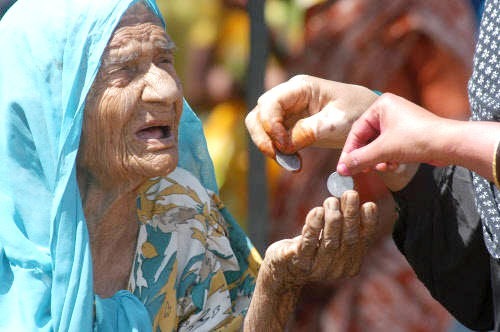 4) And the last kind of beggars might be the people who earn by begging as they might be helpless. It does not matter in which category a beggar falls for me. There are different reasons for everyone to beg and all of the beggars are in any of the categories and the reason in some way or the other can be a failure of the state. If a person is a drug addict or an alcoholic, he can be treated for this and state could provide financial help. Also the beggary gangs which exist could be curbed by the state by putting the people responsible behind bars. And the people who don’t have any other means to earn livelihood and are helpless to beg to feed themselves and their families could be provided some work by the state. For all the four categories this is a means to earn livelihood and it is an occupation for the people whatever might be the reason. In Sodan Singh Etc. Etc Vs. New Delhi Municipal Committee, decided on 30 August, 1989 the court said that the street vendors had a right to carry on their business as vendors because this right to earn livelihood is guaranteed by the Constitution of India in article 19. 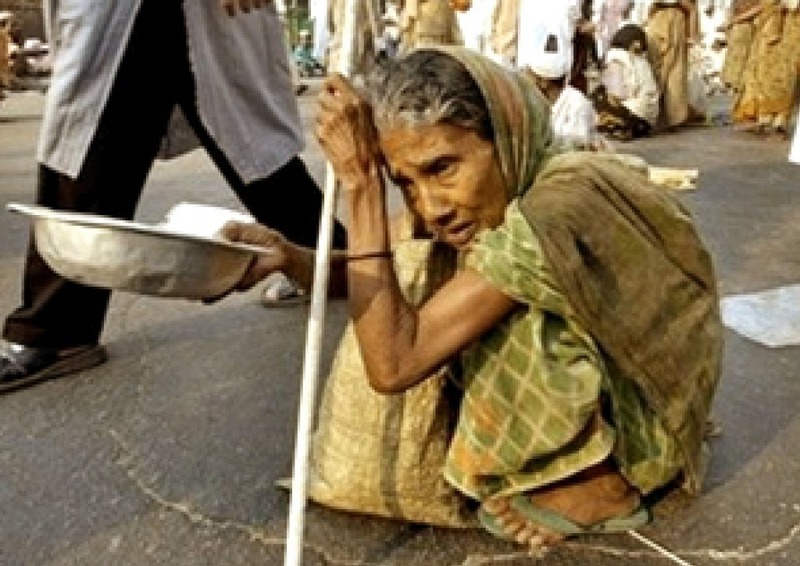 Therefore the beggars also do have the right to earn livelihood by begging as there is no other means for them to earn. Begging is in a very similar state to bar dancing- “socially unacceptable” by the majority “Elite” group. Begging is the poorer section of the society expressing their need to survive and them resorting to last of their choices in order to do so and they should be given all the rights to express it. Stopping them would be like stopping their livelihood. Hence, Begging are protected under the Freedom of Expression under article 19(1) (a) on the Constitution of India. Therefore, according to me YES right to beg can be read under Article 19(1)(a). Previous ArticleCLAT First Provisional List to be reviewed soon. Next Article Are Men & Women really placed on equal footage in our society?